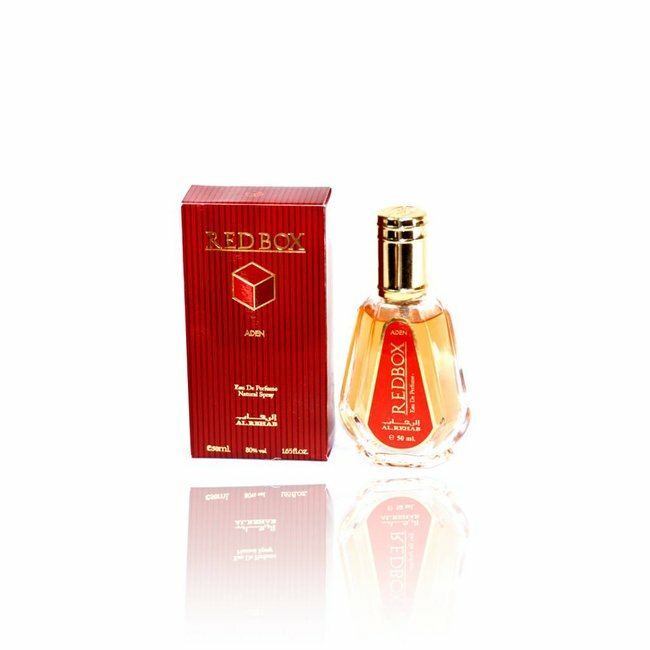 Victory Eau de Parfum by Al Rehab - Masculine, fresh, clean, cool, tart accents Read more.. 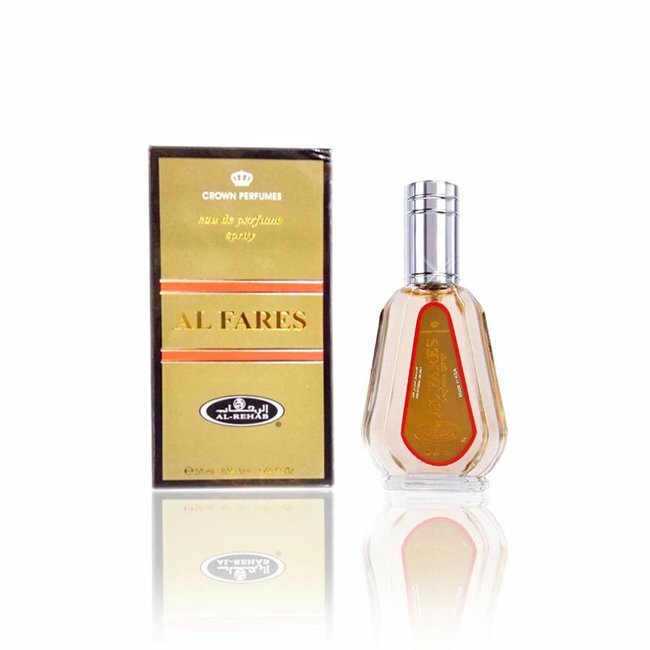 Victory Eau de Parfum by Al Rehab is a cool, fresh fragrance full of purity with bitter accents. 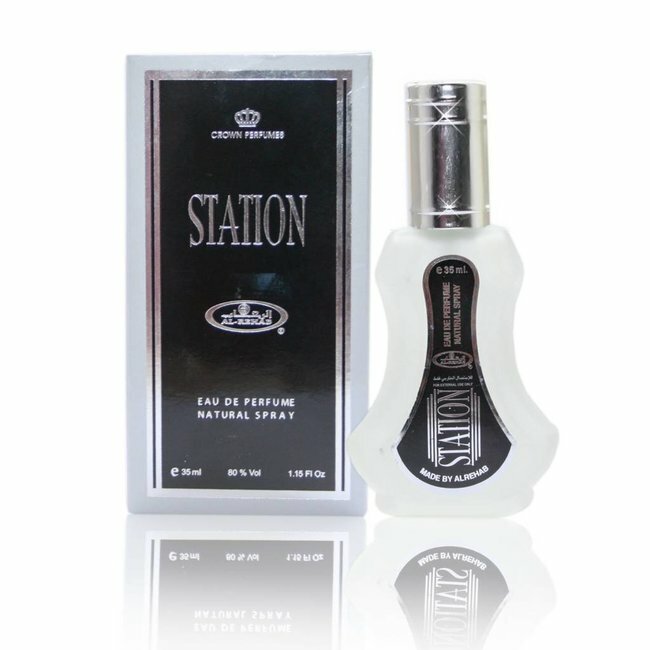 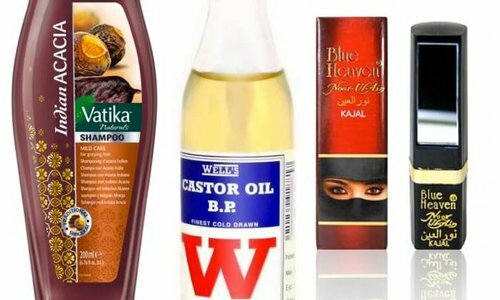 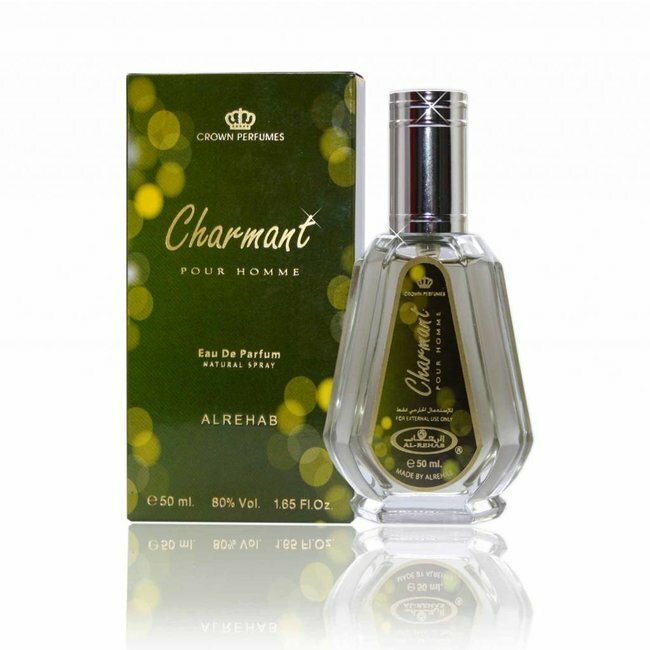 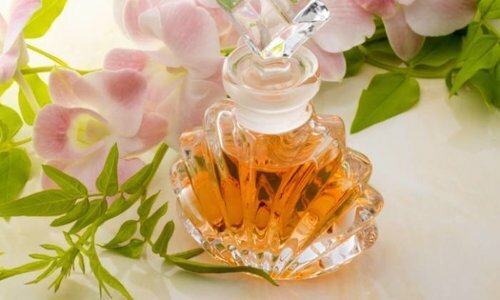 Charmant Eau de Parfum 50ml by Al Rehab Vaporisateur/Spray -..
Aden Yes Eau de Parfum 50ml by Al Rehab Vaporisateur/Spray -..
Perfume 2000 Eau de Parfum by Al Rehab Vaporisateur/Spray - ..